Your cabinets are perhaps one of the most touched surfaces in your home, so it’s no surprise that they wind up with a little wear and tear. At CertaPro Painters® of Seattle, WA we’ll work with you to find a finish or paint that meets the needs of your home and daily routine. Whether your home has water damage that requires drywall repair or your walls have medium-to-large holes that need patching, the CertaPro Painters® of Seattle, WA crew will patch, sand and prime, to create a flawless surface to paint on. At CertaPro Painters® of Seattle, WA we offer a variety of interior and exterior home painting and staining services, including your home’s deck and fencing. Regardless of the room inside your home that needs an update or the area of your home’s exterior that needs protection from Mother Nature, our team works with you to determine the best plan of action for your home. Power washing is a vital step in painting the exterior of your home. CertaPro Painters® of Seattle, WA uses the process to remove mold, oil and old paint so new paint absorbs into your surface better. As with any other home exterior, it’s important to maintain the stucco or EIFS (also known as synthetic stucco) covering your home. 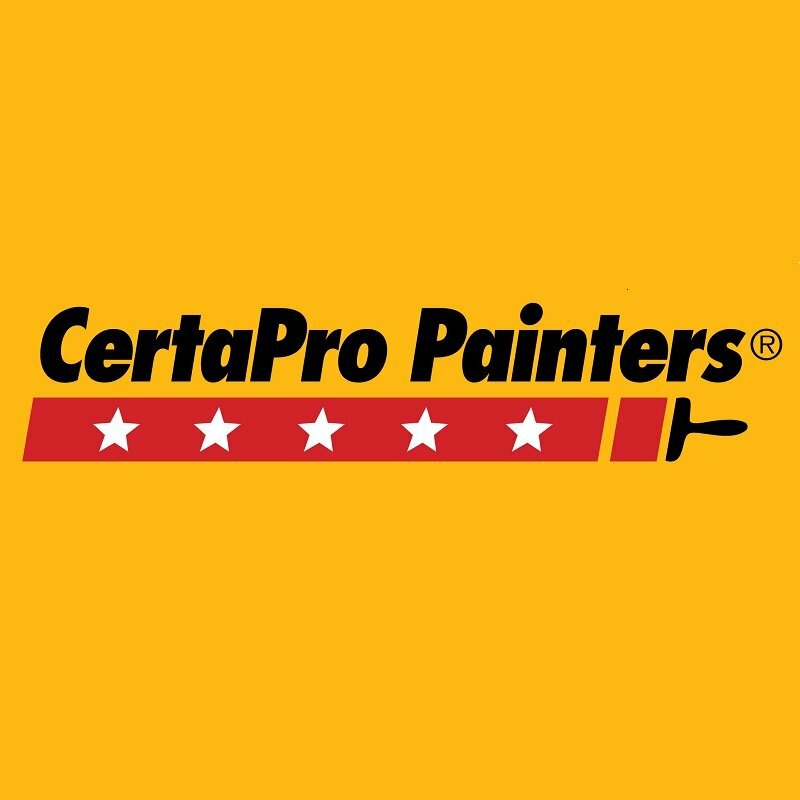 The CertaPro Painters® of Seattle, WA team is very knowledgeable in both repairs and painting related to these two materials and will work alongside you to determine what services your home needs. Removing wallpaper can be a tricky task. The crew at CertaPro Painters® of Seattle, WA is skilled in removing wallpaper and will make this time-consuming task, hassle-free for you. All you’ll have to do is enjoy the final look.